How gorgeous are these?! I’m so pleased!!! Iordered these from the leather goods company on Etsy, based in Bulgaria, I ordered them on Wednesday last week and they arrived today! I can’t find them on any social media platform so you’ll just have to find them on Etsy if you fancy your own. 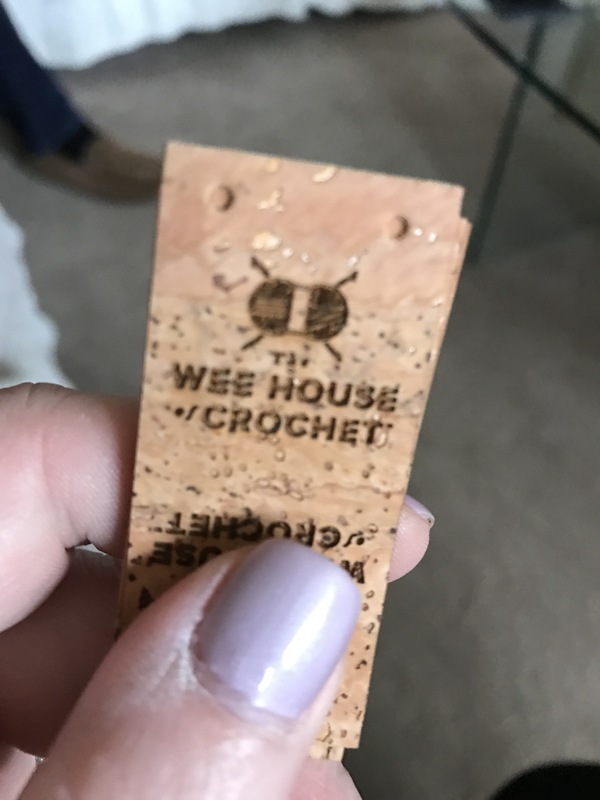 They’re cork and they fold in half and are supposed to be placed on the edge of a garment or blanket, I’m so made up with them I just had to tell you.